Do you have a favorite vintage quilt that's too fragile to use? 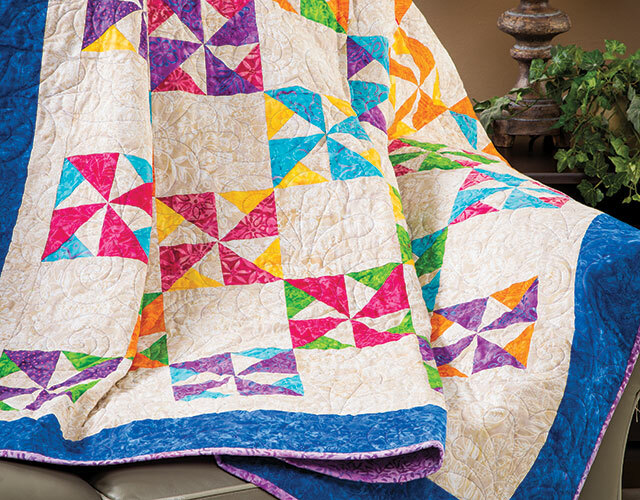 Now you can learn how to reproduce that vintage pattern to make a new quilt in updated colors and fabrics. Do you have a favorite vintage or antique quilt that your grandmother made for you, or one that you picked up at an antique store or even a yard sale? It's one of those quilts that makes you feel good just by owning it and makes you feel even happier snuggling under it. But perhaps you don't feel comfortable using it day-to-day because of its age or delicate condition. Secretly you wish you had another one just like it, but in colors to match your decor and sized for your king- or queen-size bed. Join quilting expert Nancy Scott and learn how to take an older quilt, whether an antique or a vintage favorite, and make a new version of it. You'll learn how to rework it with an easier pattern and simpler construction techniques, plus how to update the fabrics and colors. 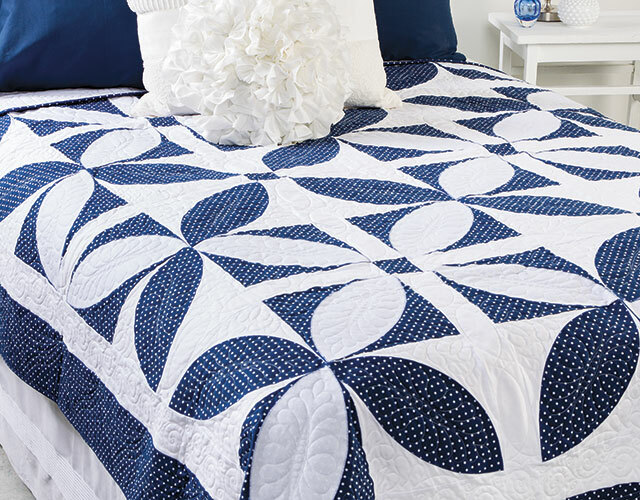 It's like giving a fresh twist to a classic quilt! After learning the techniques in this class, you will be able to use a classic quilt from your own collection as inspiration to create a new, functional quilt you can use and cherish. Study and measure a vintage quilt to understand the original pattern. Update a vintage pattern for easier, modern construction. Select fabrics and colors for an updated look. Make a tumbling blocks pattern without a Y-seam. Cut squares, triangles and diamonds with a rotary cutter and ruler. Make a plastic template and cut template shapes. Machine applique with fusing and a blanket stitch. Finish restyled quilts with quilting, binding and a label. Make 3 vintage quilts from the instructor's private collection: Pinwheel Throw, Tumbling Blocks Bed Runner and Orange Peel Bed Quilt. 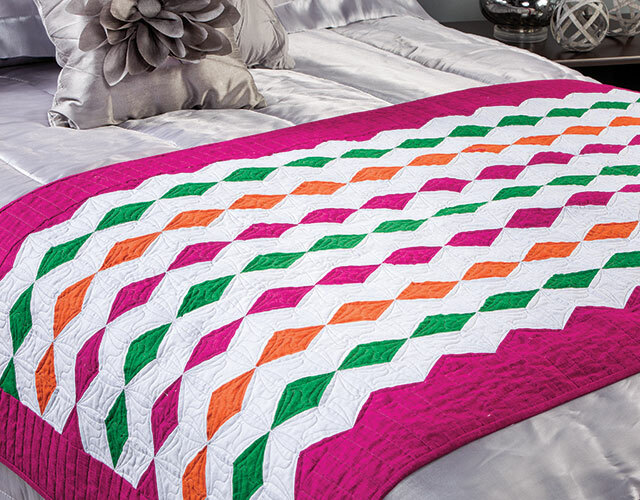 Class includes complete instructions to make three exclusive quilts from Nancy Scott's antique quilt collection: Pinwheel Throw, Tumbling Blocks Bed Runner and Orange Peel Bed Quilt. It is ok. It has a skill level of "Confident Beginner". However, I just didn't feel like it had the zing of inspiration to make you want to try it. Sorry, that just how I feel, someone else might not react to this the same way. This is a very interesting and very informative, happy to have it. Thank you.